The internationally-renowned manufacturer of aftermarket automotive electronics will bring its specialist knowledge to the IAAF membership and will look to take advantage of the many networking opportunities and informative events that are held throughout the year. 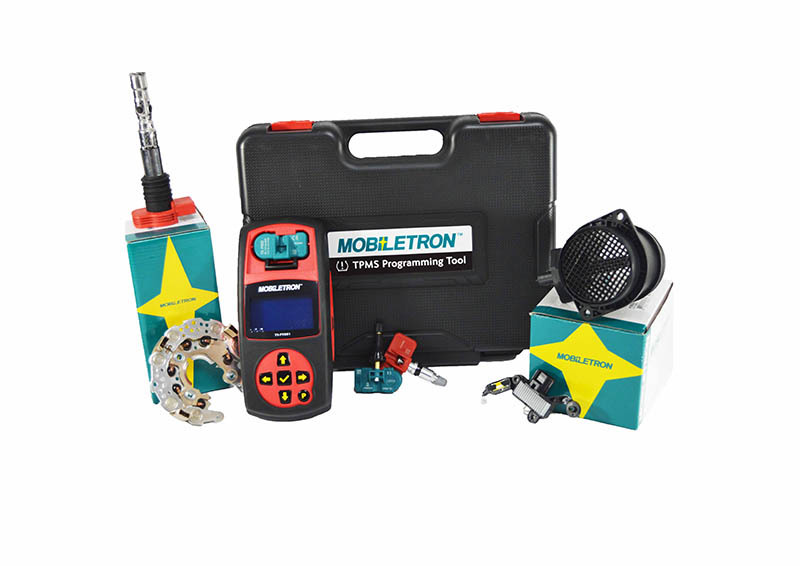 Mobiletron specialises in components for the automotive industry and export to over 100 countries worldwide. Designing and manufacturing OE and OES parts for over 30 years, the company has been supplying remanufacturers, distributors and motor factors since 1982. Its comprehensive range of engine management and rotating products includes Ignition Coils, Charging Systems, Sensors and TPMS.